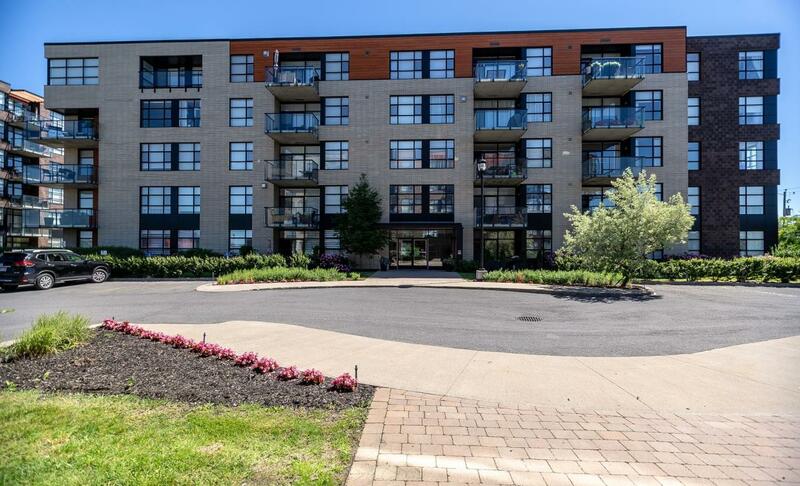 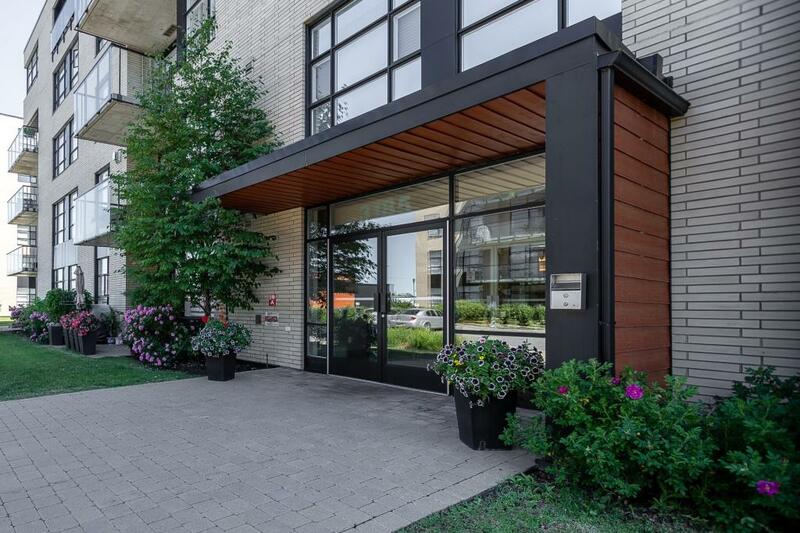 Large one bedroom unit in a perfectly situated area of Vaudreuil, within walking distance of commuter train and all services! 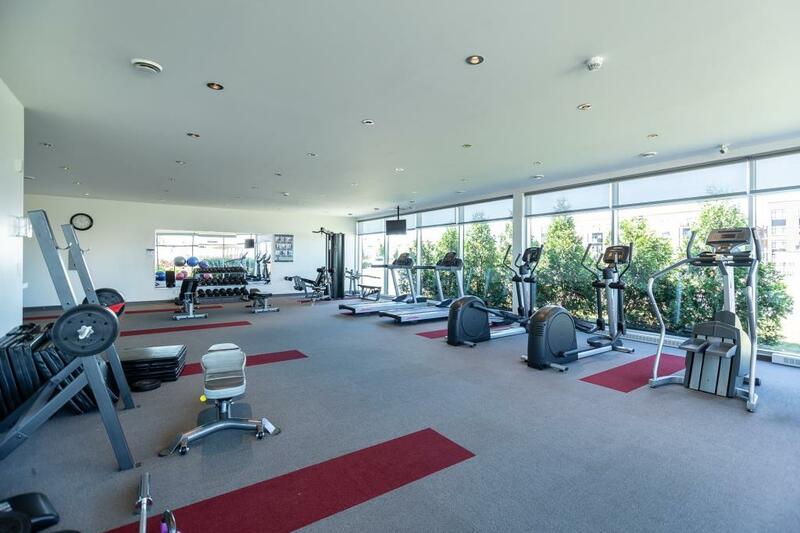 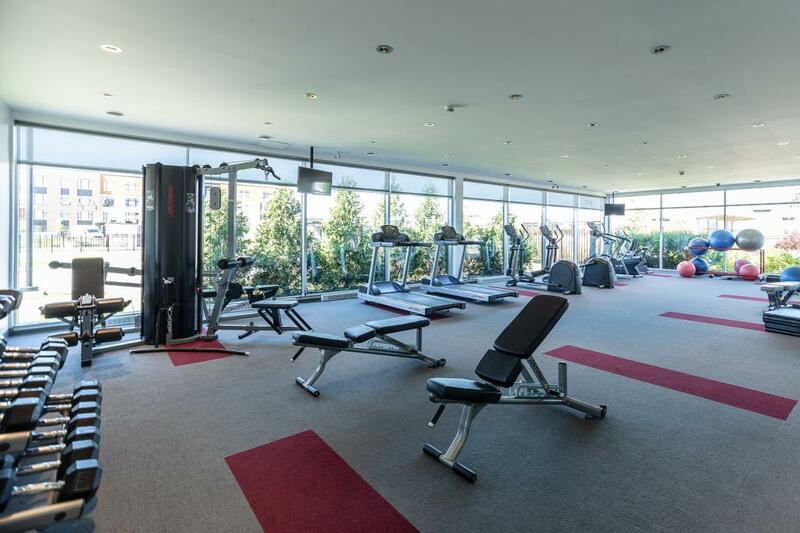 Concrete construction, garage parking, elevator, inground exterior swimming pool, entertainment area and a gym! 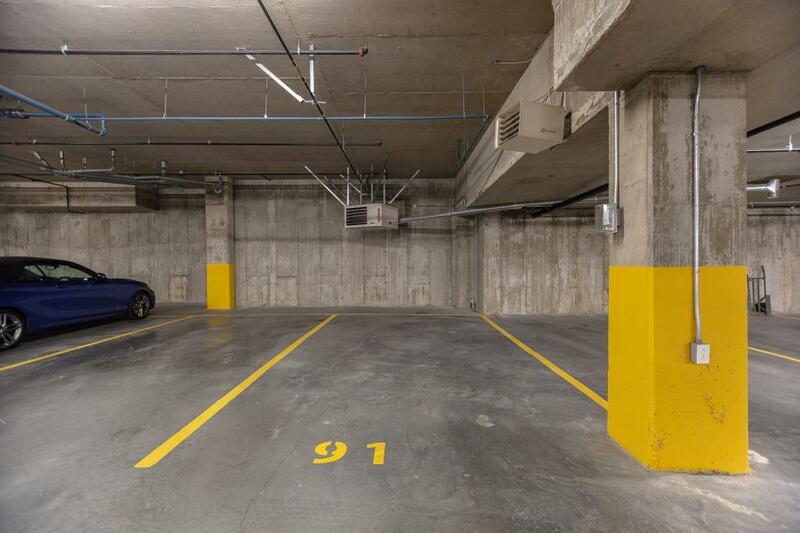 Easy access to major highways and public transportation. 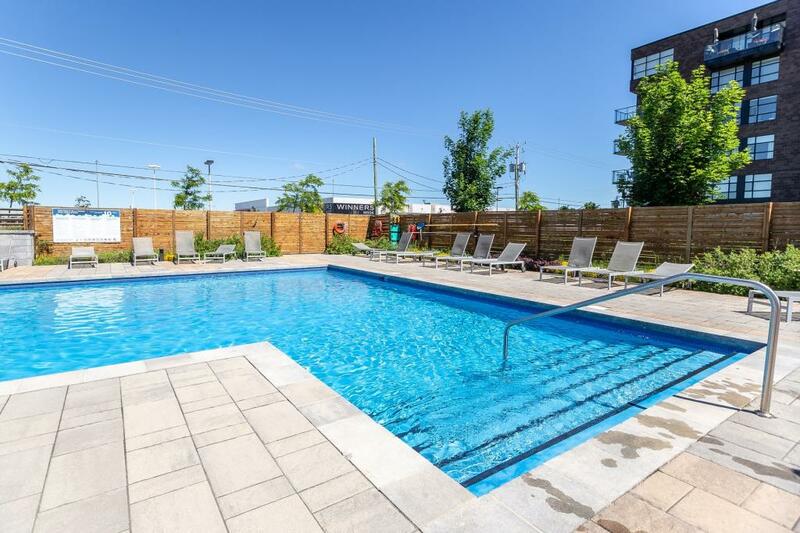 Excellent investment opportunity, book today! 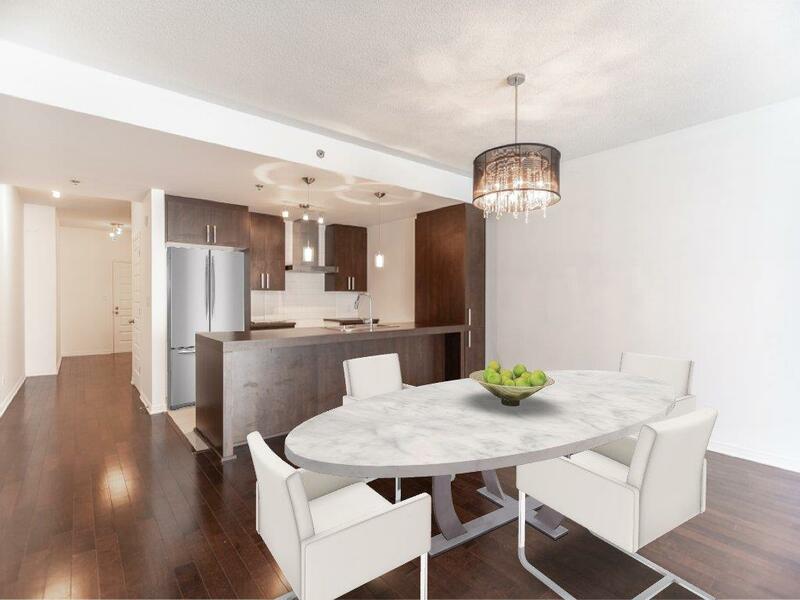 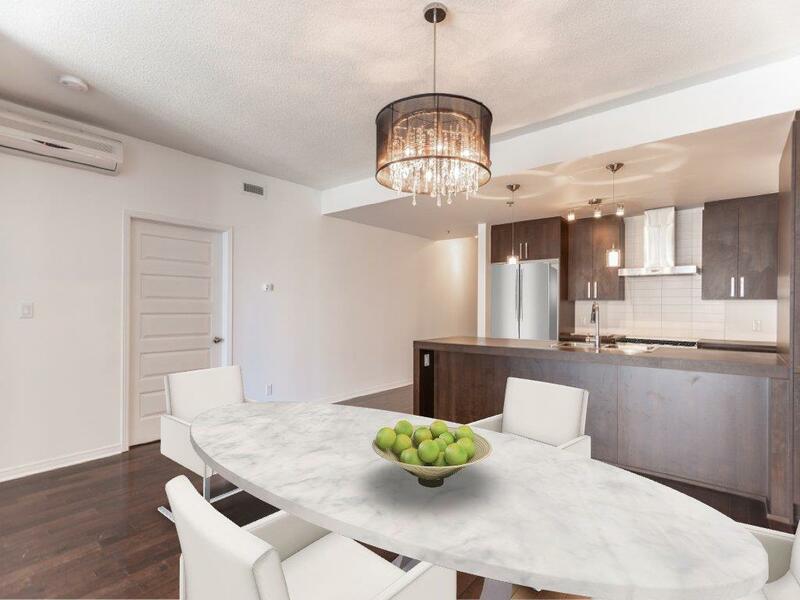 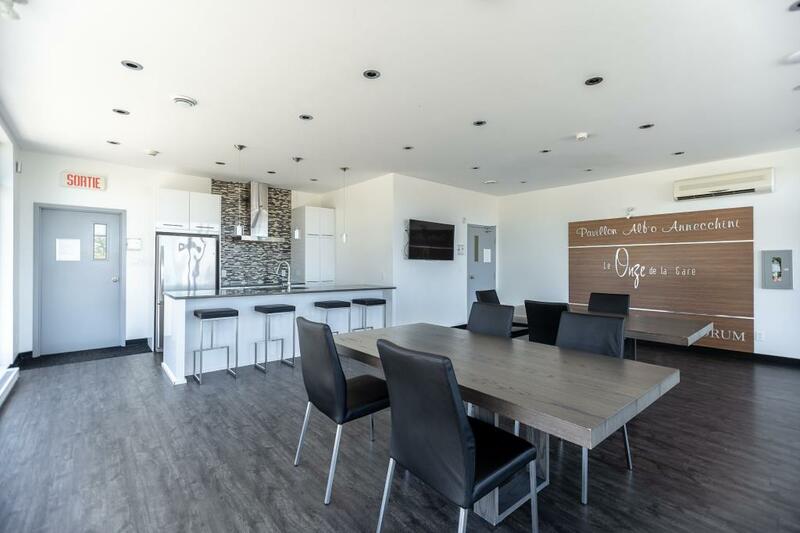 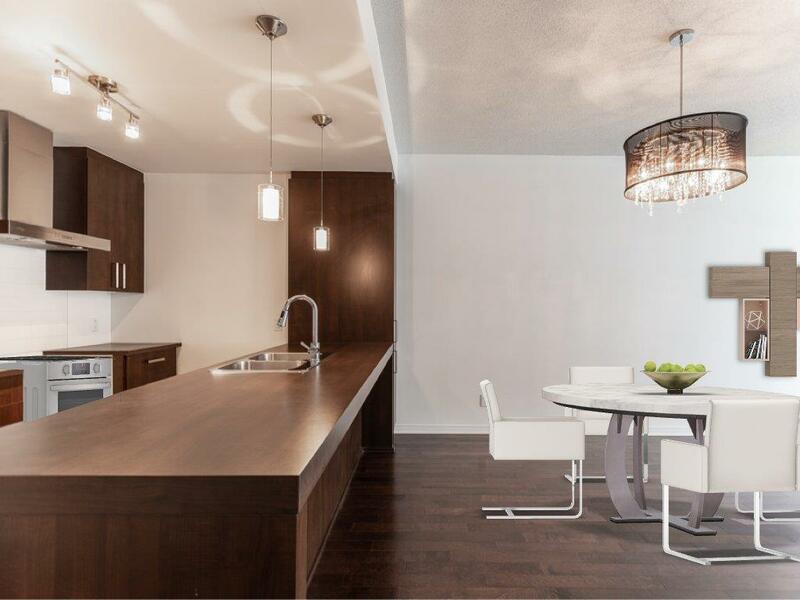 This contemporary and quality construction is located in a much desired location of Vaudreuil, and offers many upgrades and sought after qualities! 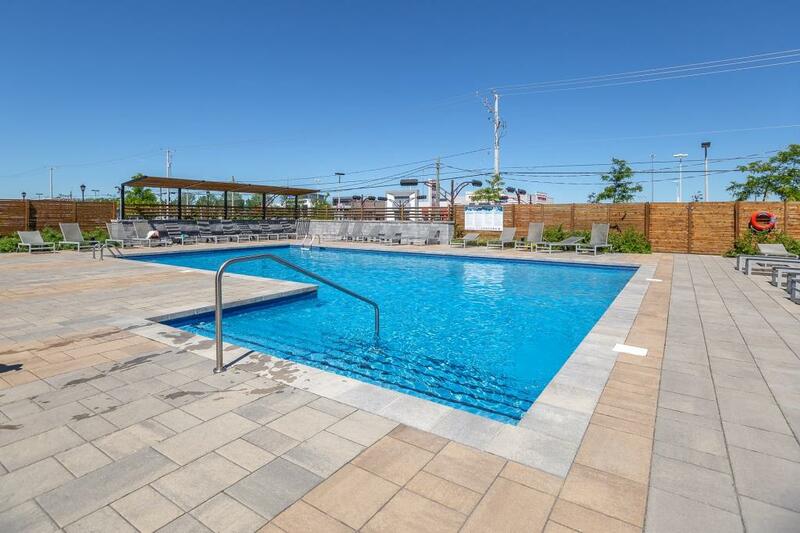 Take advantage of a unit with a view of the pool and courtyard, garage parking, and two storage lockers! 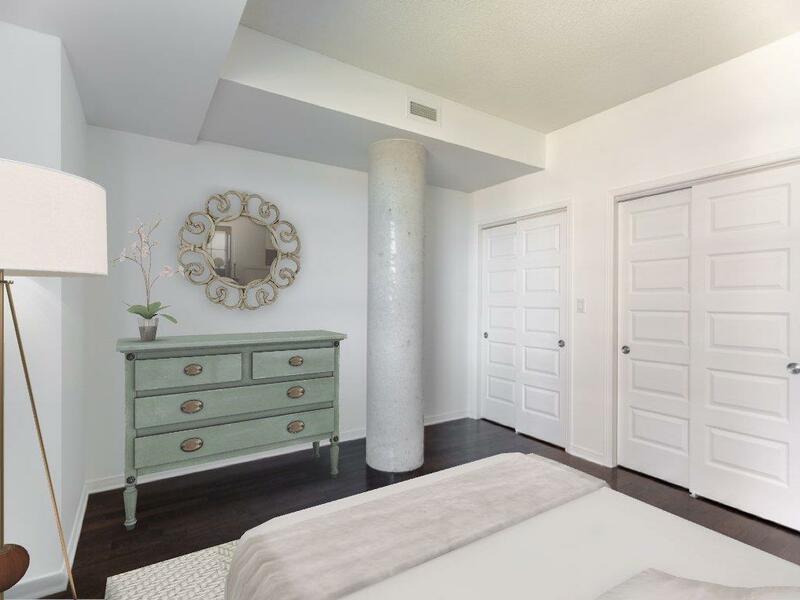 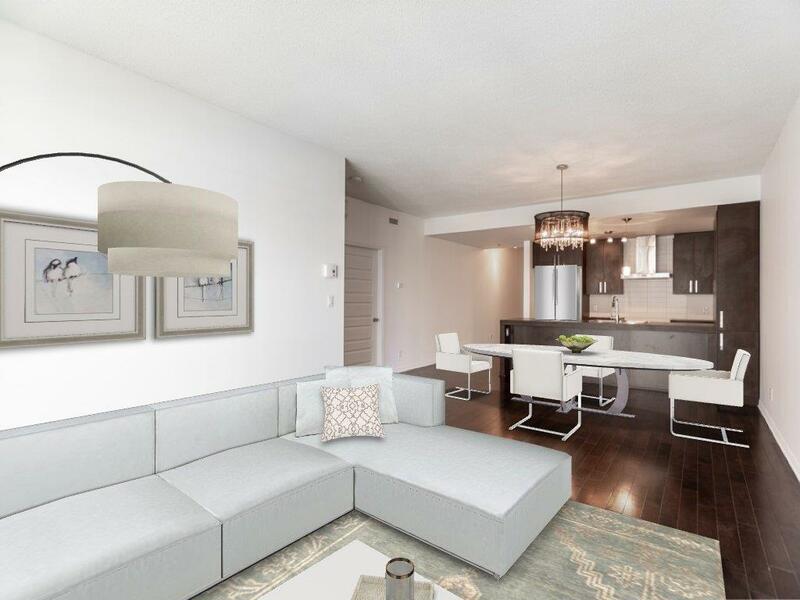 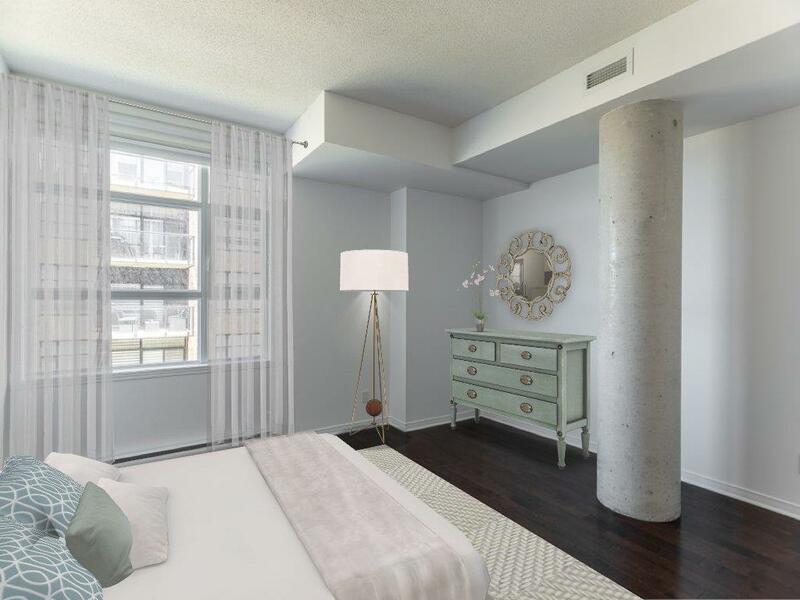 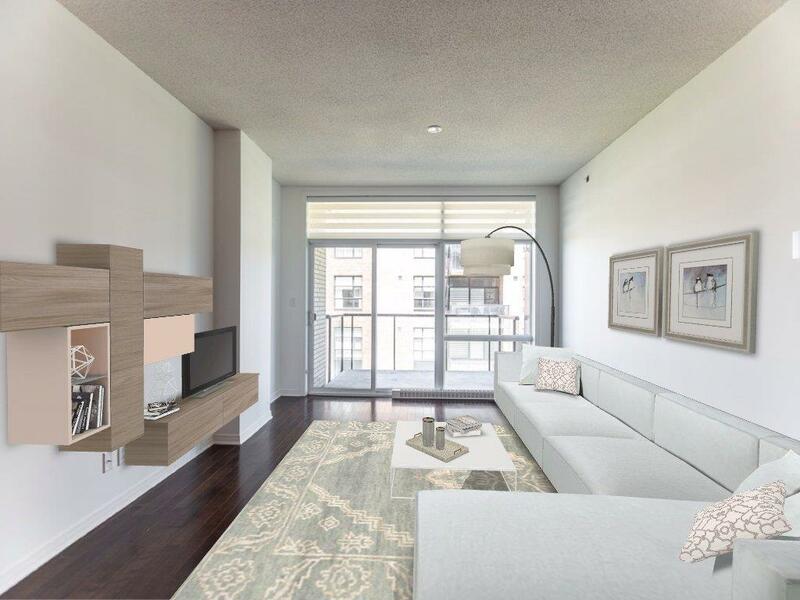 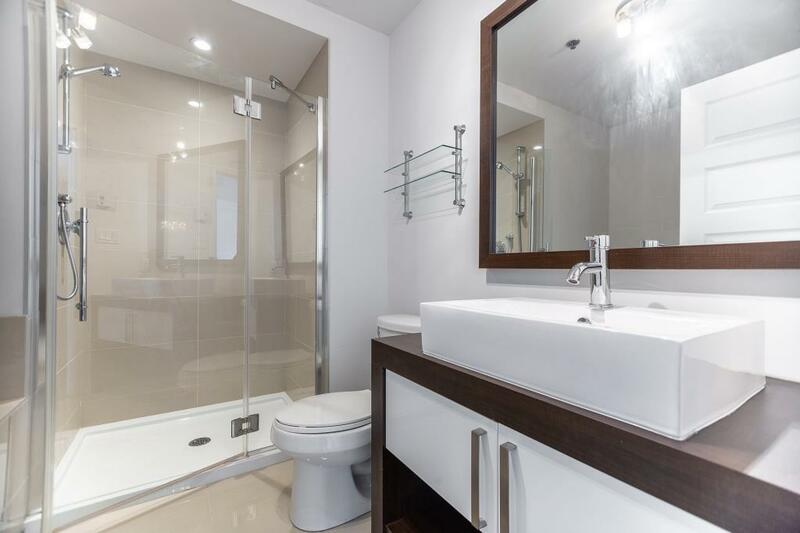 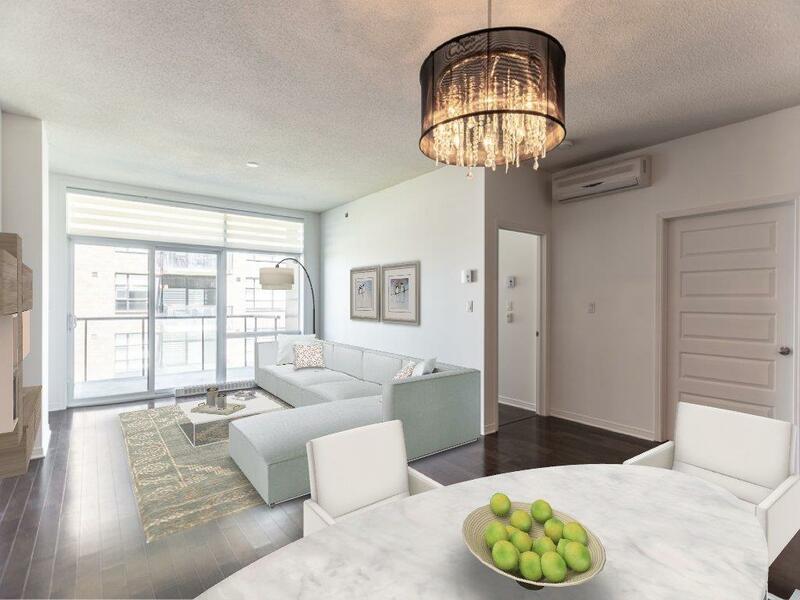 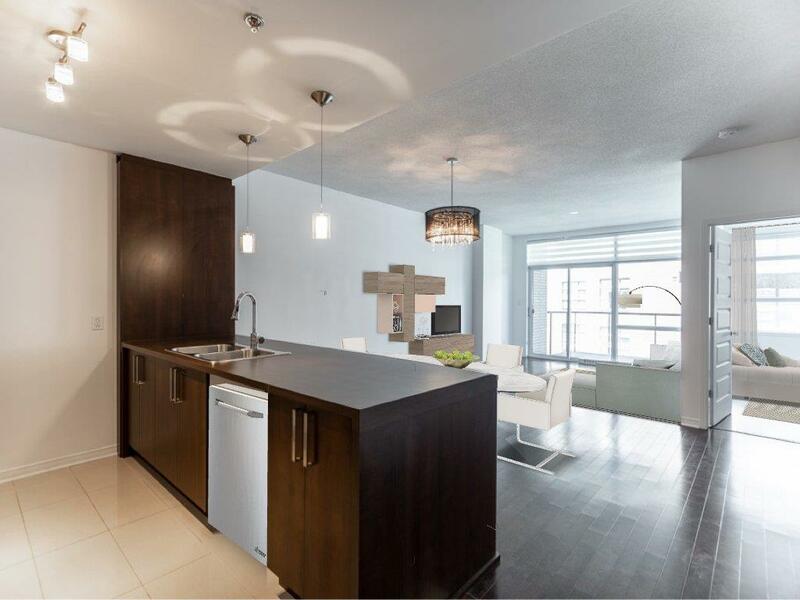 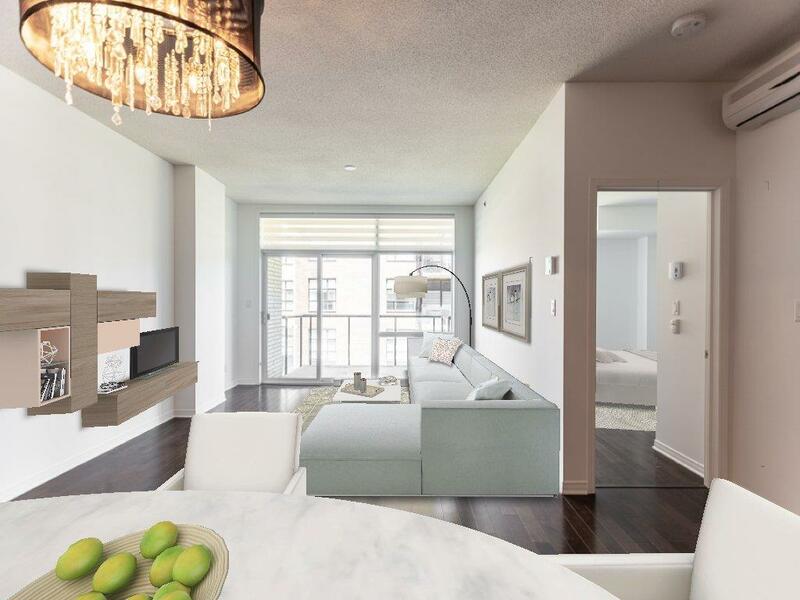 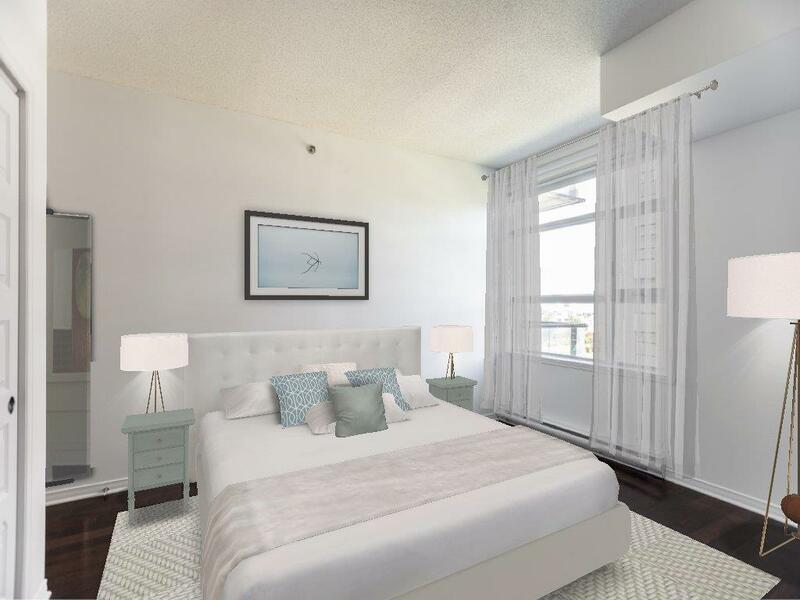 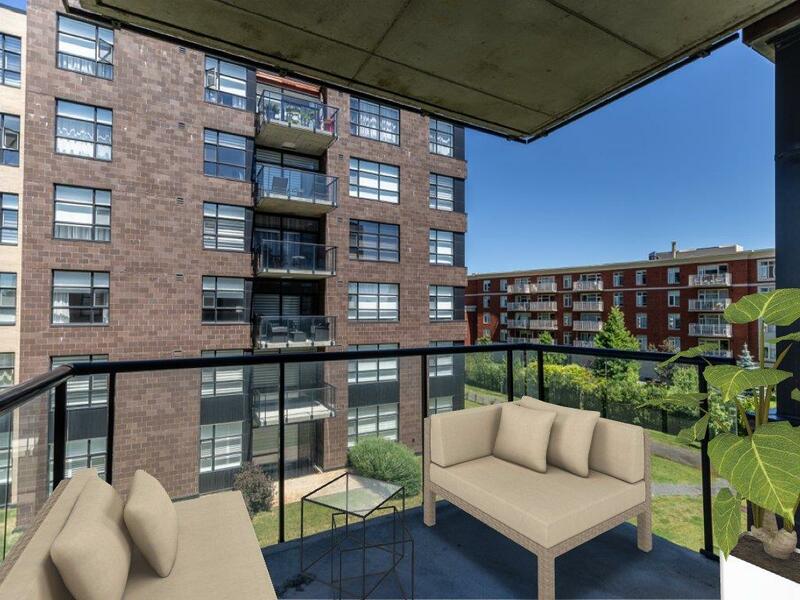 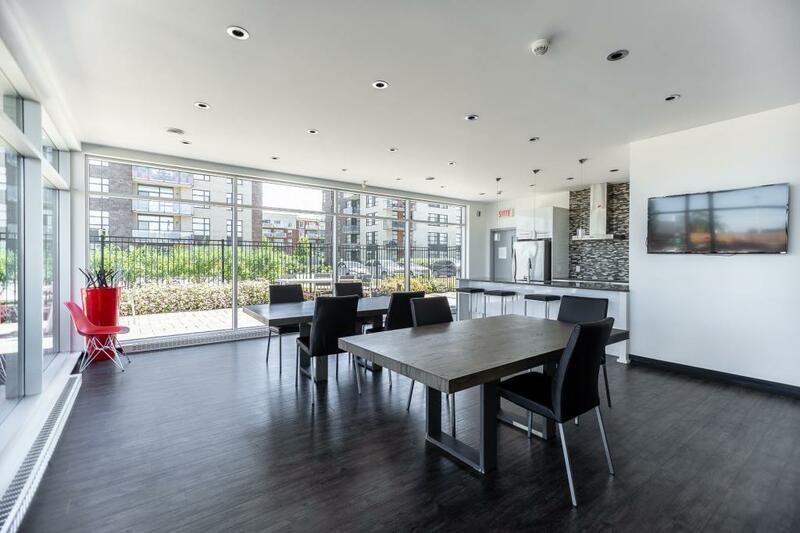 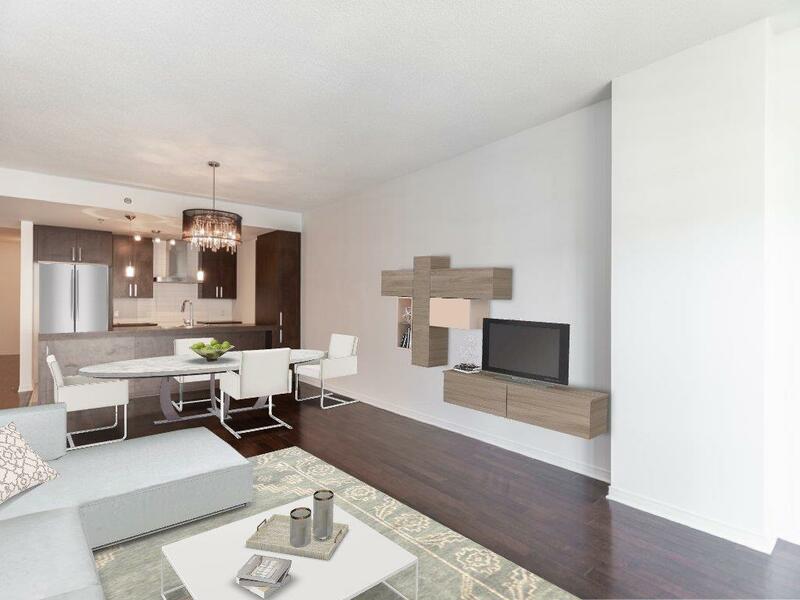 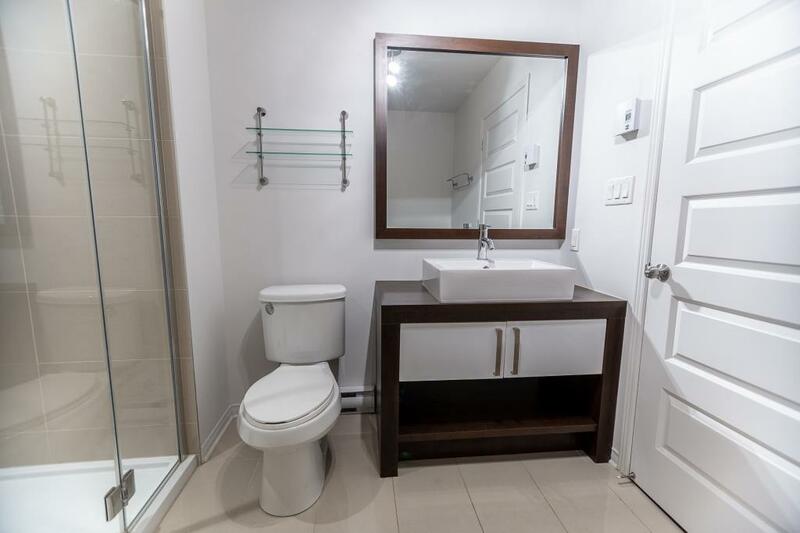 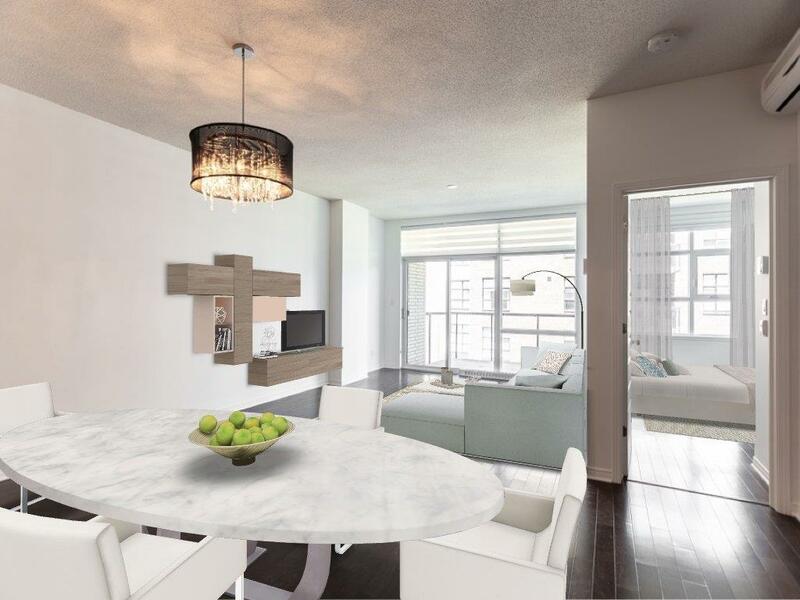 This condo offers a closed bedroom and a functional bathroom with soaker bathtub and separate glass shower, an open concept living and dining area, concrete construction for superior soundproofing, large windows for plenty of natural light throughout the day, and beautiful hardwood flooring throughout. 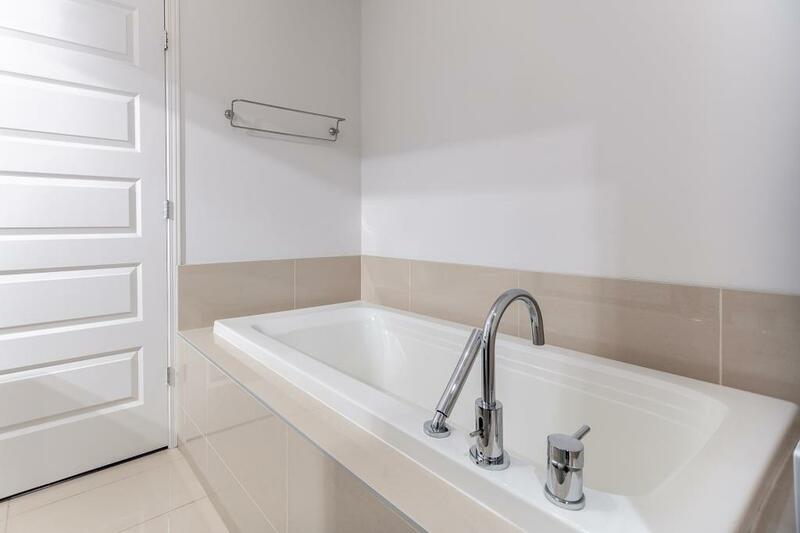 Ideal opportunity for investors! 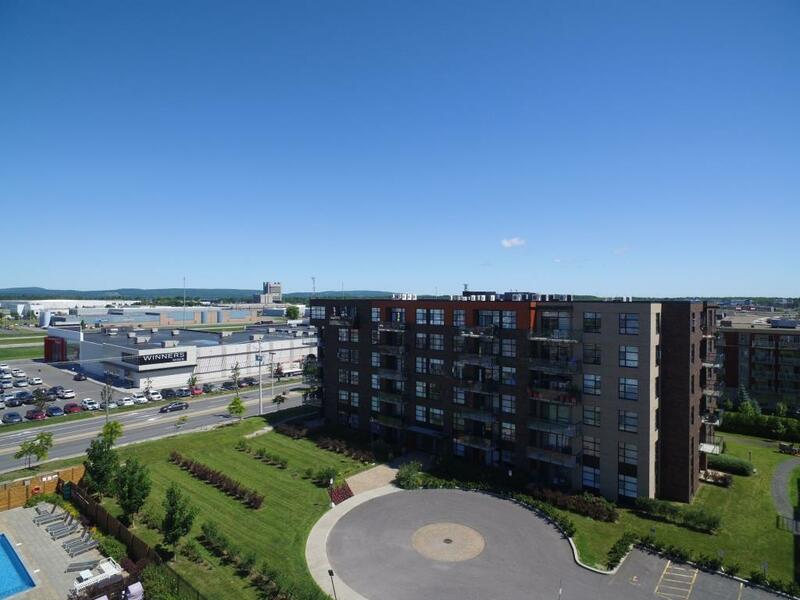 Are you looking to invest in Vaudreuil? 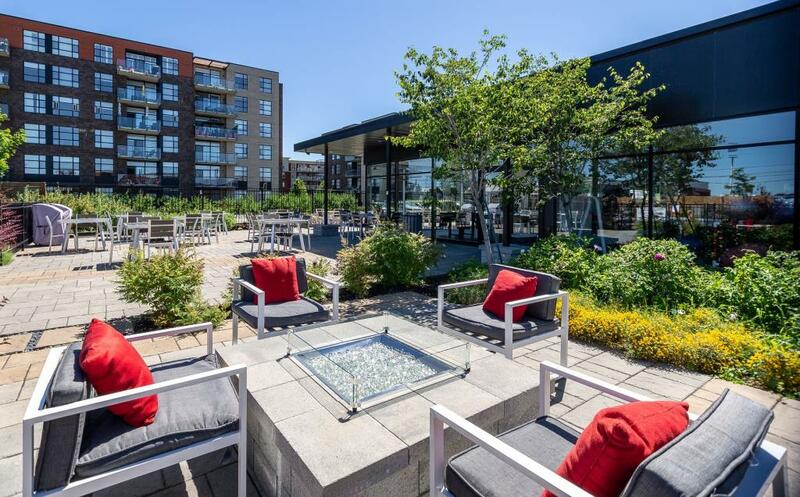 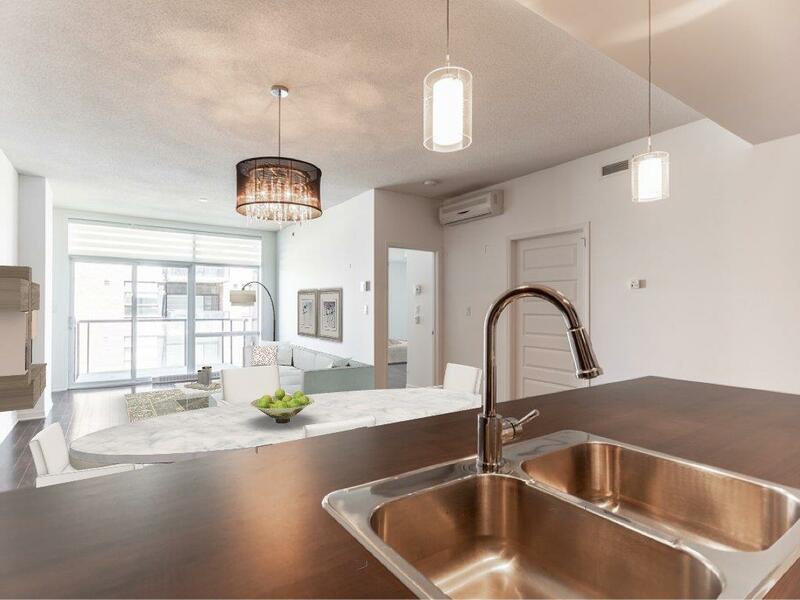 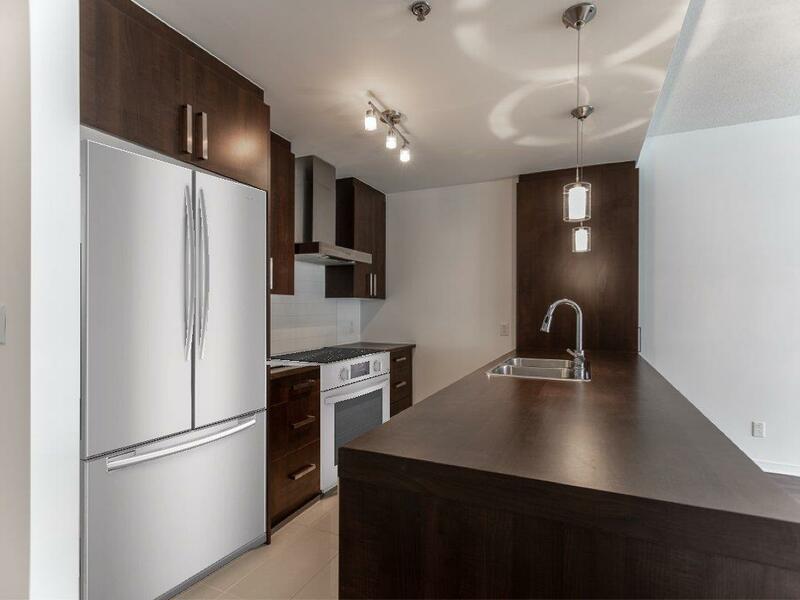 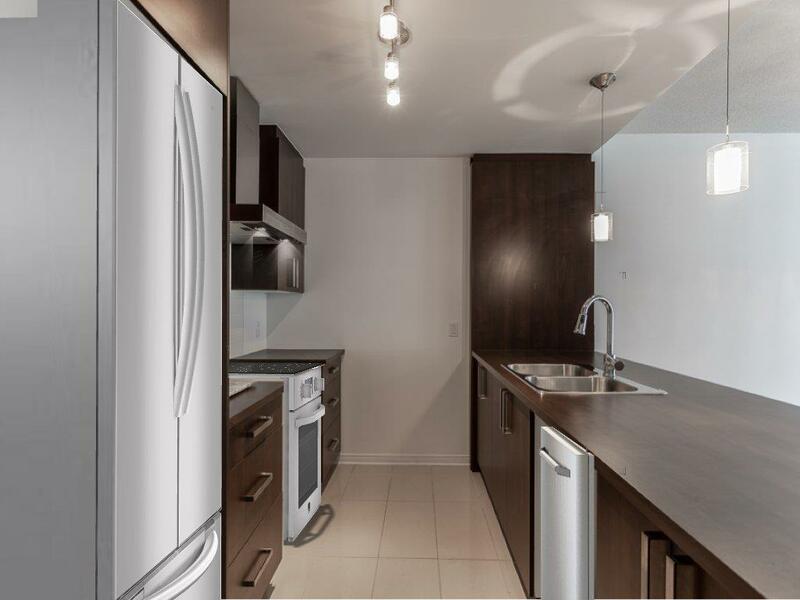 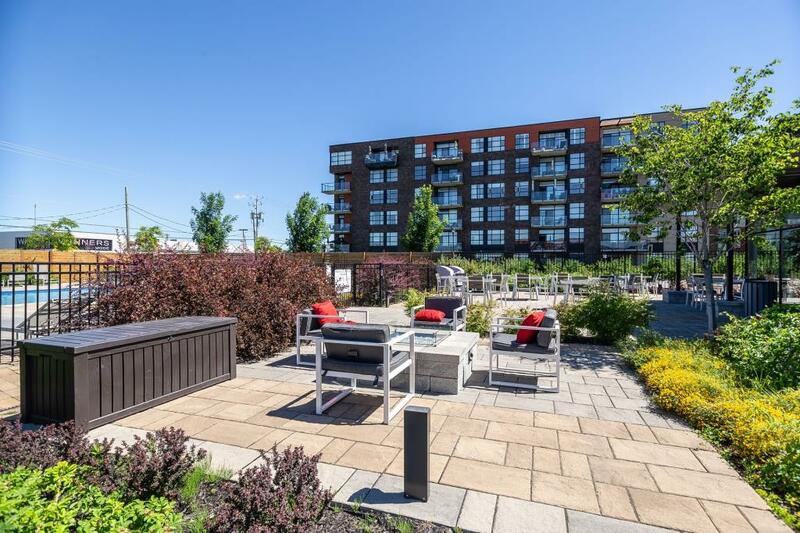 This condo can easily be rented, in proximity to major highways, public transportation and all the best spots in Vaudreuil!